If London Assembly member Tony Arbour has his way, mobile devices will be the key tool for tourists. Conservative London Assembly member and mayoral hopeful, Tony Arbour, believes that there is a great deal to gain from the use of geolocation, QR codes and NFC technology when it comes to expanding the tourism in the city beyond the central area. Many tourists miss out on some of the best features of the city because they never hear about them. While Londoners would be able to tell you about the Horniman Museum, the Royal Air Force Museum, Crystal Palace Dinosaurs, and Richmond Park, many tourists are still visiting the core points of interest such as Buckingham Palace and the Tower of London. Essentially, tourists are missing out on some fantastic attractions and those attractions are missing out on the tourists. 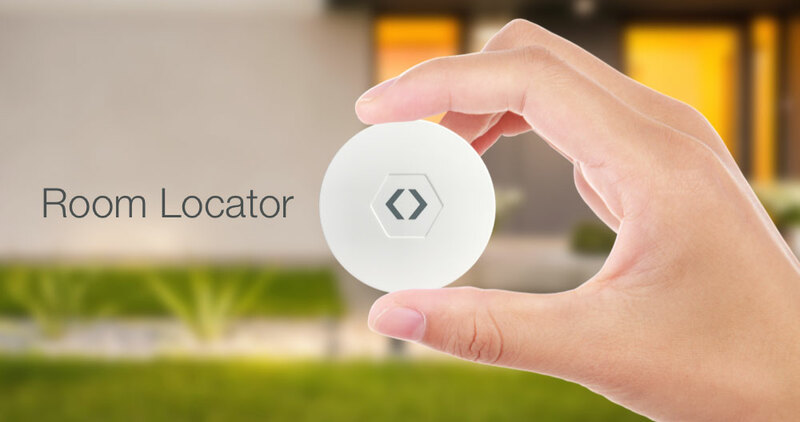 Arbour feels that if iBeacons using geolocation technology are combined with the use of QR codes, this problem can be rapidly resolved. The key would be to use a Visit London mobile app which provides relevant information through geolocation tech. In order to use it, visitors would simply need to load the app. Then, whenever they travel near iBeacons throughout the city, they would receive information that is relevant to where they are so that they will be more aware of the types of attractions and points of interest that they could be visiting but that they might otherwise have missed. 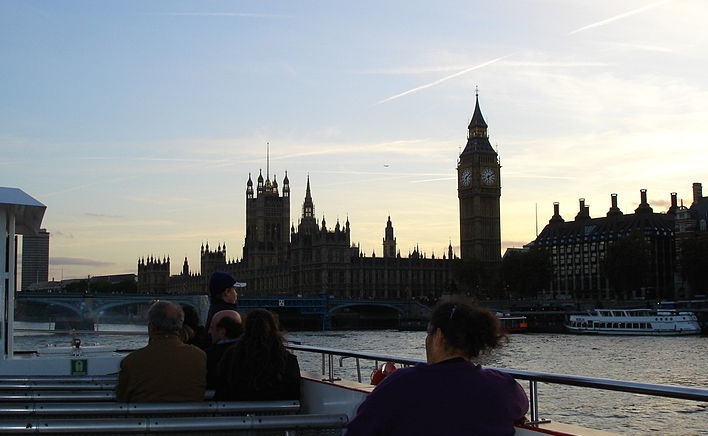 This will help them to see more than just inner London and to experience a great deal more of the city. It will also help the economic benefits of that tourism to spread outward toward other boroughs of the city.